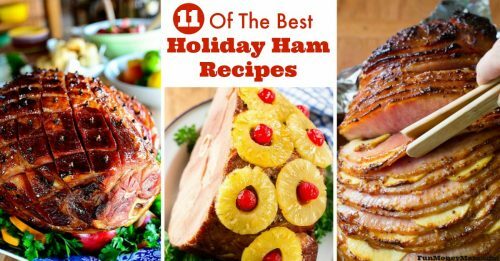 Want a delicious recipe that goes perfectly with both a holiday meal and your everyday dinner? 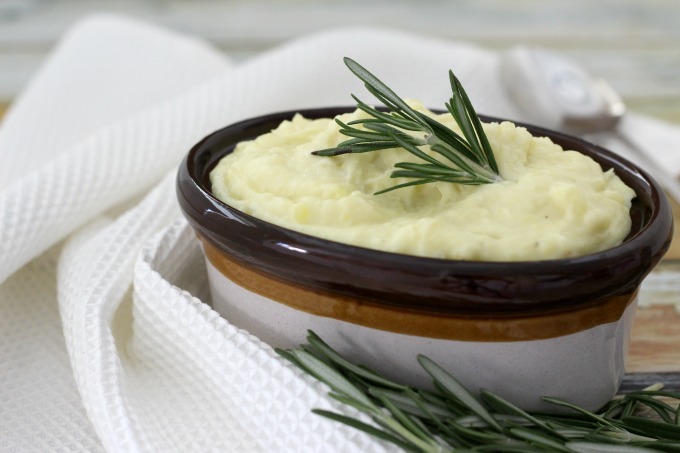 These Rosemary Garlic Mashed Potatoes are the perfect side dish for any occasion. Thanks so much to my buddy Blaine Hess for sharing his recipe! Every group has one. That one friend who is just amazing in the kitchen! In our group, that friend is Blaine. He’s just one of those natural foodies who knows what he’s doing when it comes to cooking! If he brings something to a party, you’d better make sure you get some fast because it won’t last long. When I was hanging out with friends in Atlanta recently, Blaine was there. We started talking about food and the light bulb popped up over my head (yes, just like in all those old cartoons). I was looking for some good Thanksgiving recipes and he just happened to have some. When he mentioned Rosemary Garlic Mashed Potatoes, I knew I had a winner! I’d never actually made mashed potatoes before this but love how easy (and yummy) these were. You’ll want to start by roasting the garlic. Break apart a head of garlic, then slice an end off each clove. I actually halved the recipe since I was just cooking for my family but normally you’d have twice as many cloves. Place on foil, drizzle with olive oil, then wrap in the foil. 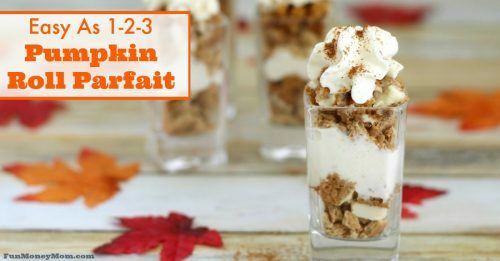 Bake at 400° until cloves are lightly browned and tender, approximately 30 minutes. 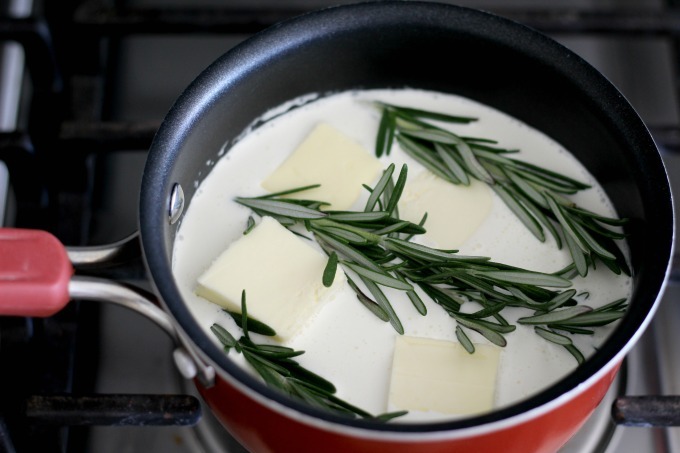 Combine cream, butter and rosemary in a small saucepan and cook over medium heat until butter is melted. Lower heat to simmer while the potatoes cook. The longer it simmers, the stronger the taste of the rosemary. 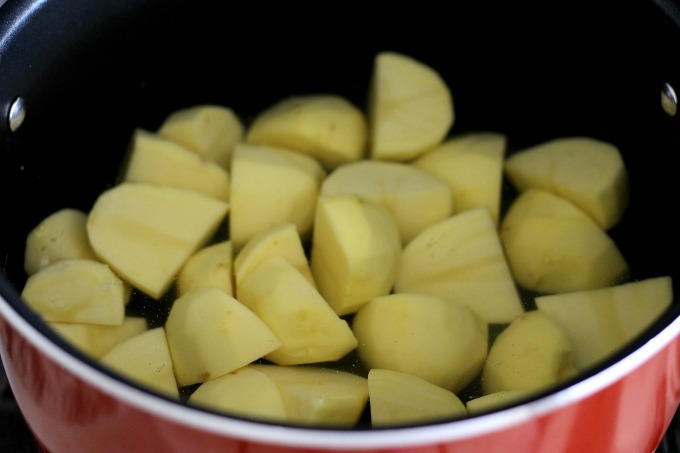 Place potatoes in a large saucepan with enough water to cover them. Add 3/4 teaspoon salt and bring to a boil. Reduce heat to medium-low and cover loosely. Boil gently for approximately 15-20 minutes or until potatoes break apart evenly when pierced with a fork. Drain. Blaine’s instructions were to use a potato ricer but since I don’t have one, I had to improvise with my regular potato masher. The masher worked just fine but I have a feeling I’d get an even smoother consistency with the ricer. I may have to add one to my shopping list. 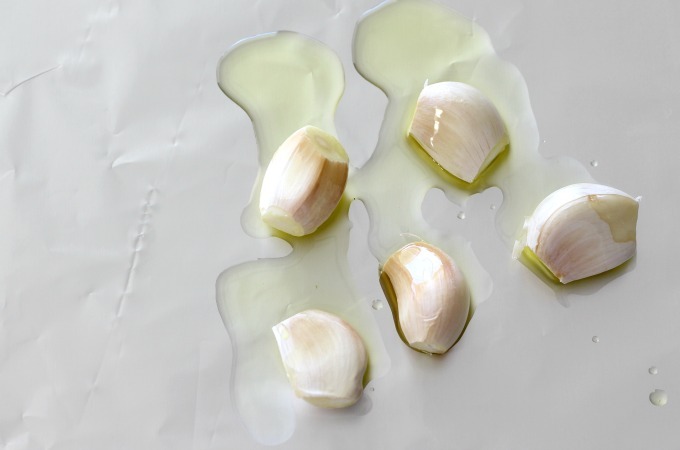 Remove the garlic cloves from their paper by pressing on the bottom. Add them to the potatoes and press through. 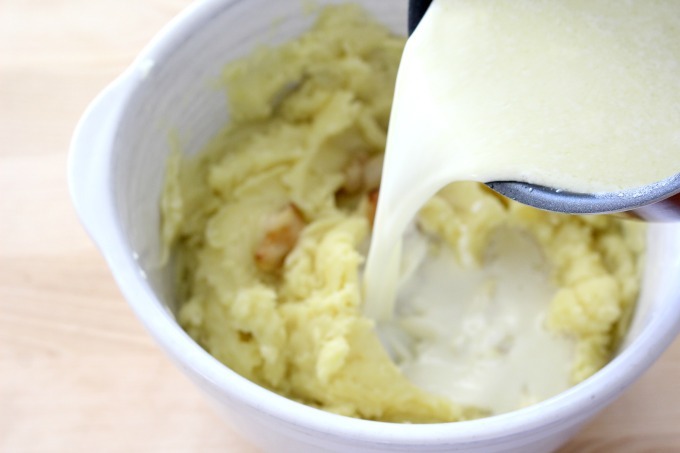 Remove the rosemary from the cream, then slowly add the cream to the potatoes. Fold the potatoes over until you reach the desired consistency. 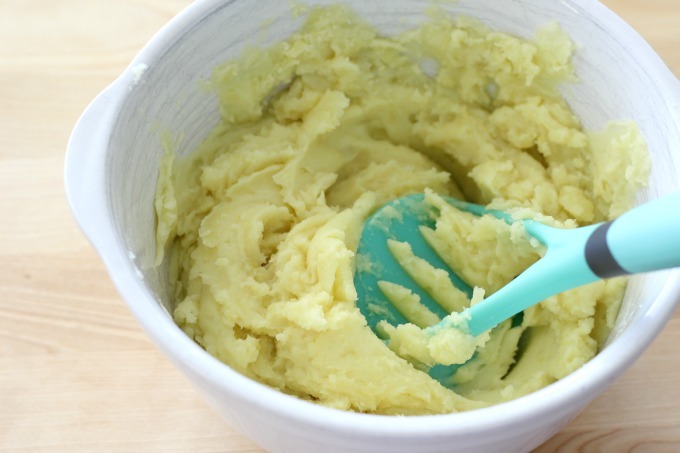 Less cream will give you a more rustic texture while more cream creates a smoother consistency. 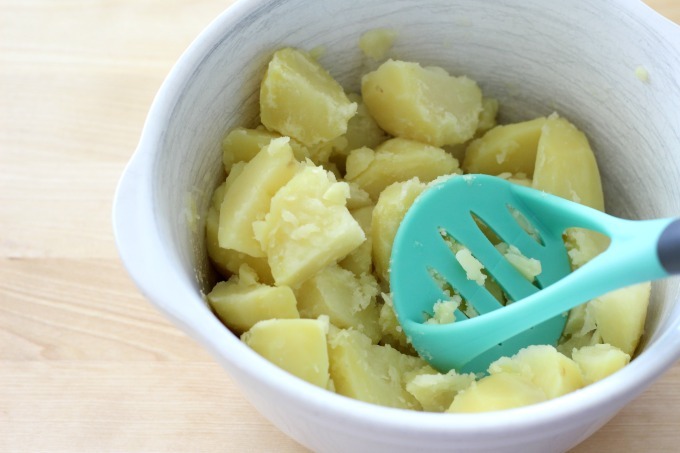 Add salt and pepper to taste and your potatoes are ready to be devoured! 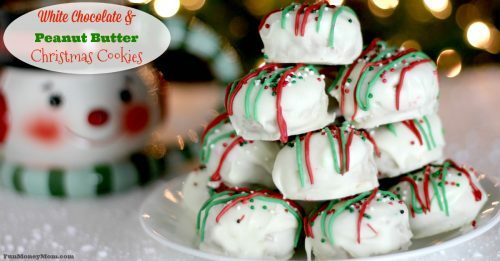 These were so good that I’m going to have to hit Blaine up for more recipes to share with you guys! 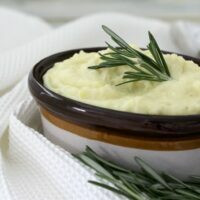 These delicious Rosemary Garlic Mashed Potatoes make a delicious side dish for your holiday dinner or an everyday meal. There's no occasion where they won't be one of the most popular foods on the table. For something a little different, try substituting caramelized onion for garlic. 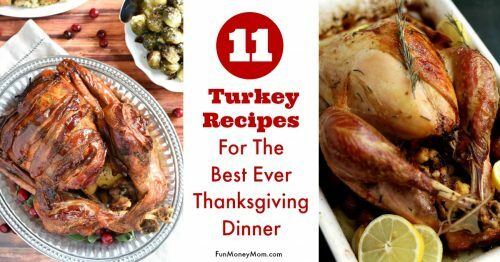 I love that this recipe is perfect for both a holiday dinner or just to serve with your regular weeknight meal. I’ll definitely be making this one again!